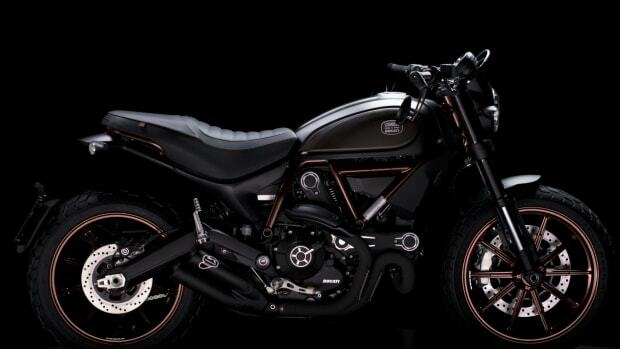 A scrambler is the middleground between a dual sport motorcycle and a cafe racer. 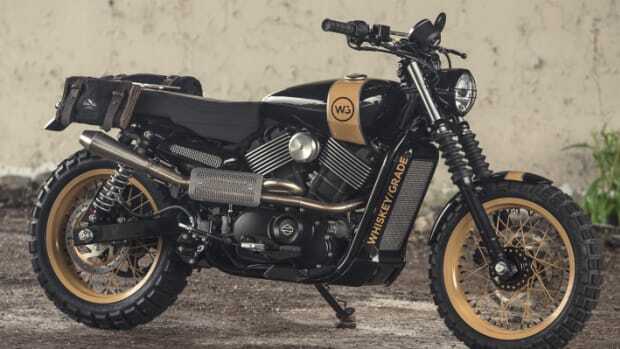 Scramblers were originally meant for short course and off-road races, but they have seen a recent resurgence on conventional roads for their classic style. The races they took place in back-in-the-day have evolved into what we know today as motocross. Here's our top five favorites--keep the rubber side down. 1.) 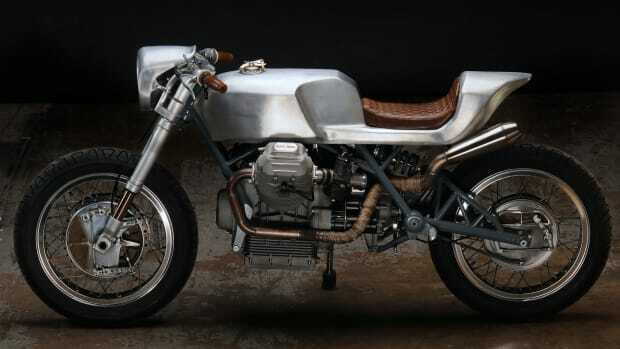 Moto Guzzi V7 Special: At the top of the list is the Moto Guzzi V7 Special. Moto Guzzi's storied history includes a multitude of world titles in MotoGP racing as well as several innovations in motorcycle technology that are still in use today. This heritage, along with the V7 Special's timeless design place it first on our list. 2.) 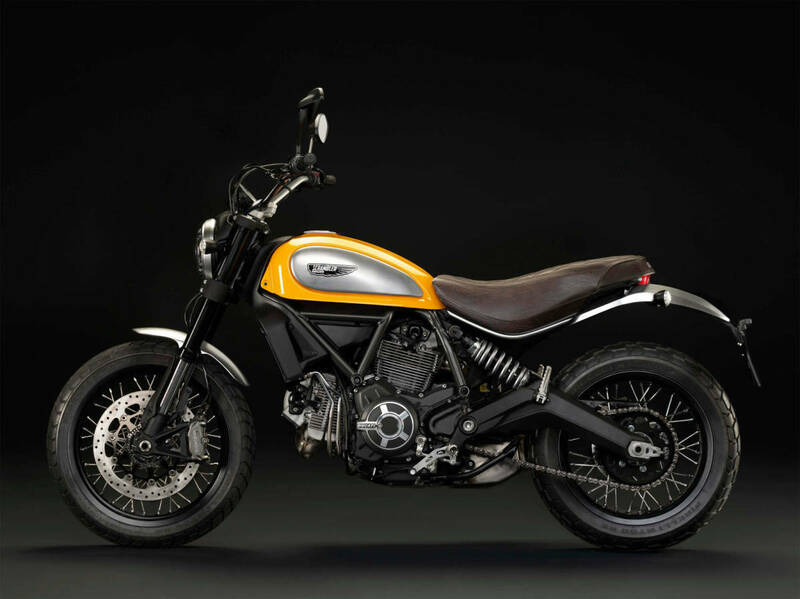 Ducati Scrambler: Drafting immediately behind in 2nd place is the Ducati Scrambler. 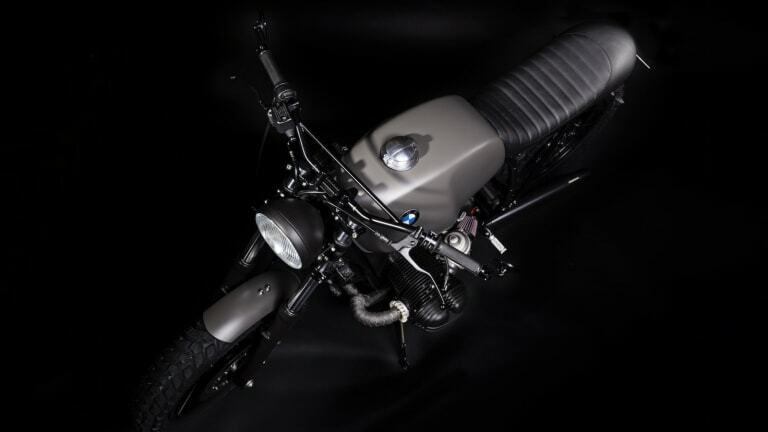 Originally manufactured from 1962 to 1974, the Scrambler made a comeback in 2014 at the INTERMOT show in Germany. The design is a perfect balance between retro and modern, and keeps with the desmodromic engine design found in all Ducati models. 3.) MV Agusta 350 Scrambler: Manufactured from 1970 to 1974, Meccanica Verghera Agusta, or MV Agusta, saw wild success in the MotoGP World Championships with consecutive wins from 1958 to 1974. Riding that success which spanned 16 years, MV Agusta motorcycles enjoyed near-universal popularity in Europe. Today, they're a collector's item but are meant to be ridden rather than hung up for display. 4.) Yamaha SR500: Taking 4th place is the Yamaha SR500, manufactured from 1978 till 1981. 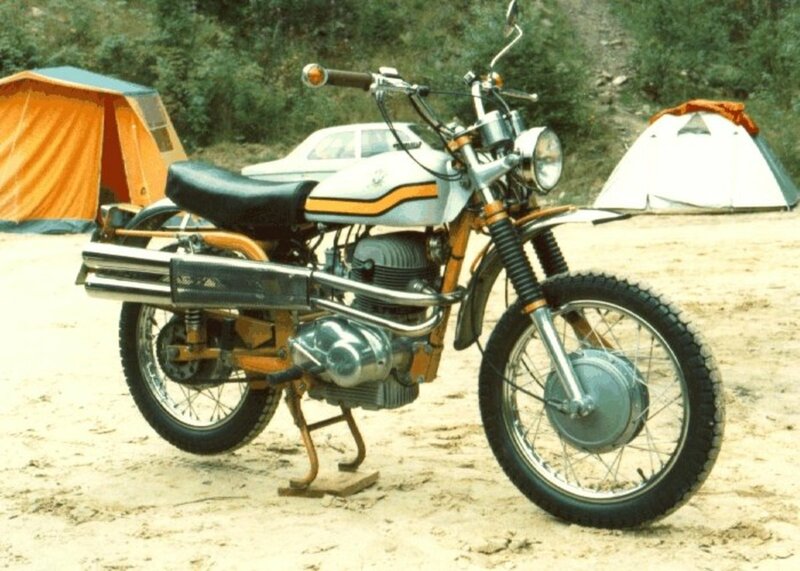 Yamaha, being no stranger to racing on the road or off of it, was as an early innovator in off-road technology, and the 1970s saw a rise in motorcycles specifically designed for off-road racing. The SR500 won the "Moto of the Year" award from Germany's Motorrad Magazine, twice. 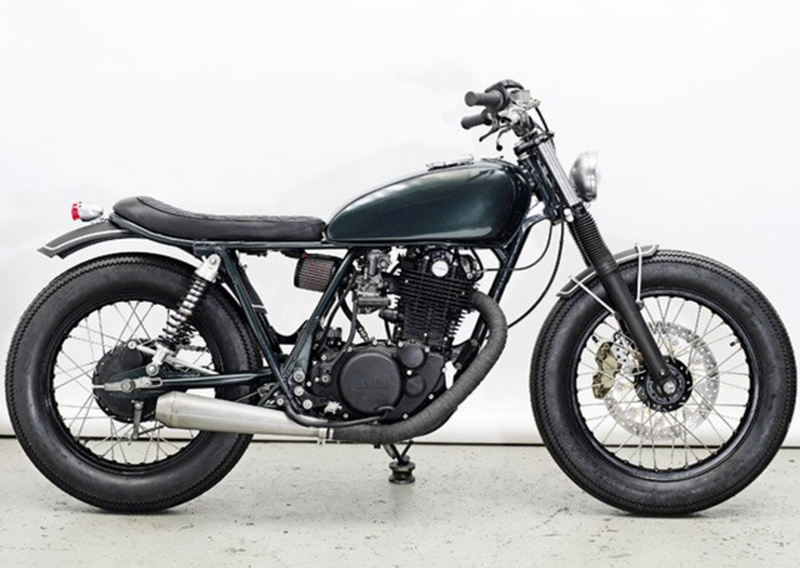 The SR500 and its smaller SR400 went on the become one of Yamaha's most iconic models. 5.) 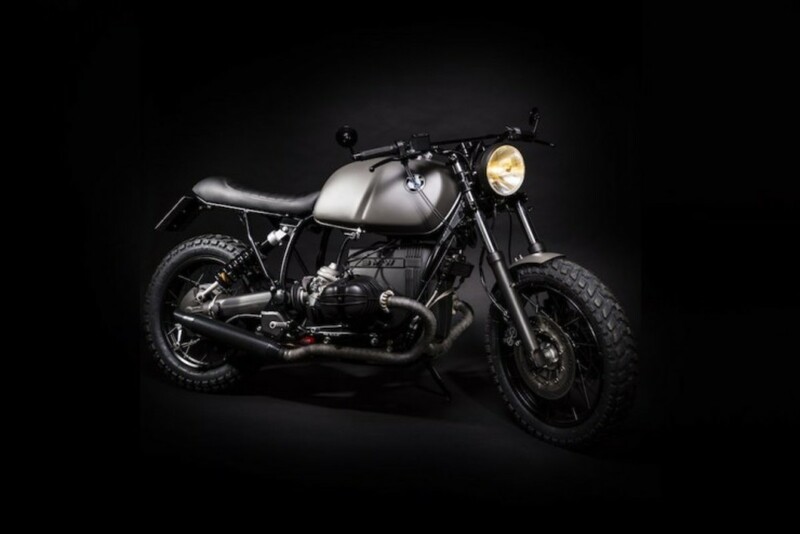 BMW R100 RT: Rounding out the list is the BMW R100 RT. Manufactured from 1976 to 1980, it is the successor to the R90S which shattered the conservative image of BMW by introducing distinctive colorways and bikini fairings. 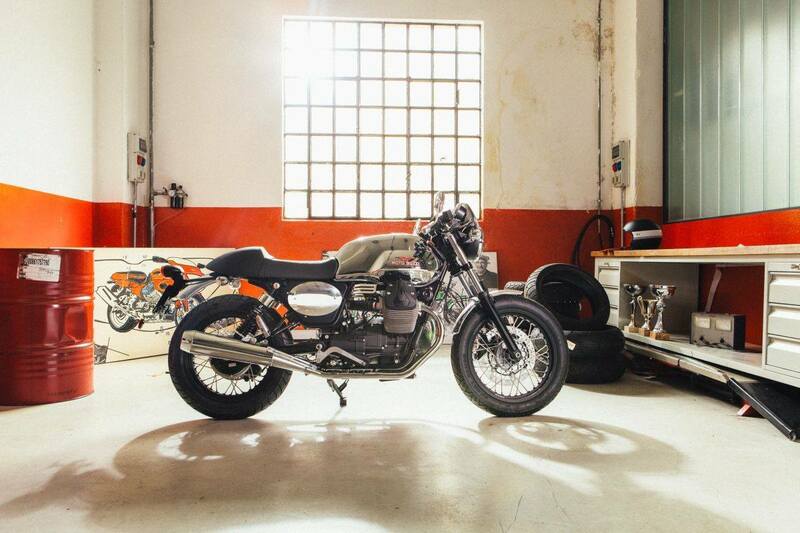 The R100, like many scrambler motorcycles, is usually heavily customized by their owners.